Is Ian Mckellen Gay? Who is The Husband or Boyfriend, What is His Net Worth? 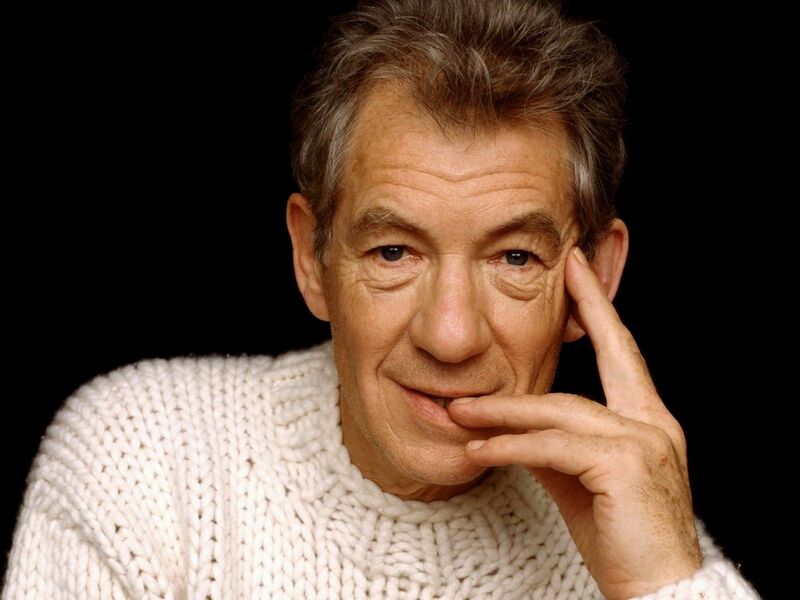 Ian McKellen is a legendary actor and stage performer who is best known for playing Magneto in the X-Men movie series and Gandalf in The Lord of the Rings movies series. Other movies he has appeared in are Richard III (1995), Gods and Monsters (1998), The Da Vinci Code (2006), and Beauty and the Beast (2017) where he voiced the character of Cogsworth. The Golden Globe Award-winning actor, who has received every major award in the UK for theatre, was in 1979 appointed Commander of the Order of the British Empire for his contributions to the performing arts. A few years later in 1991, he was knighted by the Queen for the same reasons and by 2008, he received the Distinguished Companion of Honour recognition for his services to not just drama but also to equality due to his gay rights activism. Ian McKellen was born Ian Murray McKellen, the second child to Margery (née Sutcliffe) and Denis Murray McKellen, on 25 May 1939, in Burnley, Lancashire, England. His father was a lay preacher and civil engineer while his mother was a homemaker. He comes from a long line of preachers from his father’s side who are of Scottish and Irish ancestry. While growing up, the McKellen family moved around a lot largely due to the outbreak of the Second World War. They first left Burnley to live in Wigan until McKellen was around twelve years of age before again moving to Bolton, which was around the same time he lost his mother to breast cancer and his father went on to marry another woman named Gladys McKellen. Ian McKellen attended Bolton School where he fell in love with acting although he had already been encouraged by his parents to explore the profession. His older sister Jean was also an actor. She notably took her brother to his first Shakespeare plays; Twelfth Night, which was done by amateur actors at Wigan’s Little Theatre and then later, Macbeth. The duo also saw a Wigan High School for Girls’ production of A Midsummer Night’s Dream. From a very young age, he began performing at the Bolton Little Theatre after which he gained a scholarship to read English Literature at St. Catharine’s College, Cambridge in 1958. While in school, he joined the theatre club and appeared in 23 plays in just 3 years. This was followed up with a professional acting debut in 1961 when he appeared as Roper in A Man for All Seasons at the Belgrade Theatre and the rest became history. Ian McKellen is indeed gay. It was reported that the actor made his sexual orientation known to his family, close friends, and a few colleagues from the very beginning but however only revealed it to the public in 1988. He did so as he became an outspoken advocate of gay rights while also fighting a British legislation aimed at curtailing such rights. McKellen has since that time actively campaigned for LGBT rights, co-founding a lobby group for the cause called Stonewall which has now grown to be the largest LGBT rights organization in Europe. He has further appeared in a number of gay pride parades in the Uk and US. Read Also: Harry Styles Biography, Age, Height, Relationships, Is He Gay? Who is His Husband or Boyfriend? Despite being an outspoken advocate for gay rights, Sir Ian McKellen does not publicize his relationships. It is unclear who the Lord of the Rings actor is currently dating or if indeed he has exchanged vows with anyone, however, he has in the past had a relationship with actor Sean Mathias. The relationship, which was described as being tempestuous, began in 1978 and lasted until 1988. 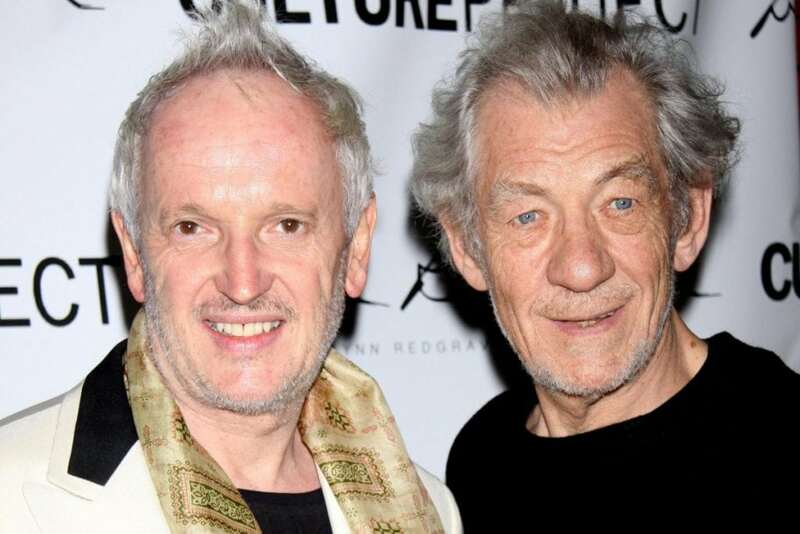 After Mathias, McKellen reportedly dated painter Nick Cuthell in 2002 for about a year. Sir Ian McKellen is one of the most widely respected actors in Hollywood and beyond, due to his outstanding reach in the industry which has seen him take on different roles and star in a number of big money blockbuster movies. He is also one of the most sort-after stage performers of his generation, which means he gets paid a hefty sum to appear in shows. It should, therefore, be no surprise that he is reported to have an estimated net worth of $55 million.